The beautiful small city of Lincolnton is home to over 10,000 residents, and for many years, charlotte Van has been the trusted mover of the many residents and businesses within the city. Since its founding in 1955, Charlotte Van has been an expert in the moving field. Our Lincolnton movers provide a wide variety of relocation and storage services to better serve all of our valued customers. 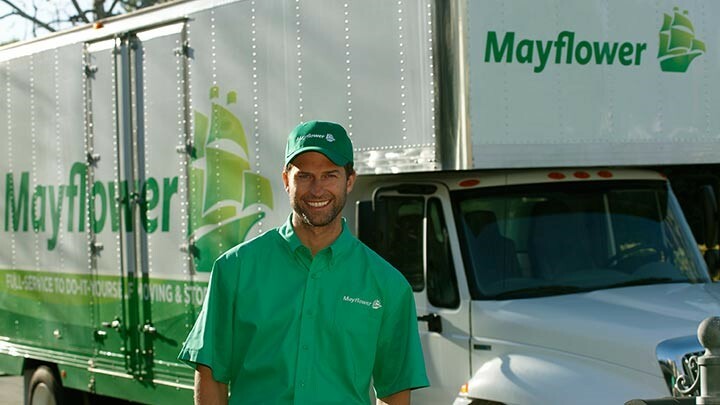 Local: When you move across town, our Lincolnton movers will be there to help make your transition smooth and simple. Long Distance: Whether you are moving across the country or around the world, Charlotte Van will help you move your home or business. Residential: We provide both residential and specialty moving to ensure that all of your belongings arrive at your new home safely. Commercial: Our dedicated, professional movers will work tirelessly to have your business up and running within hours of your relocation. For more information about our Lincolnton moving company, call us or fill out our free, online quote form today. We have the knowledge, equipment and experience necessary to provide you with a move second-to-none. Charlotte Van & Storage looks forward to hearing from you.